Beautiful newly remodeled open concept home on double lot w/ SWEEPING views of the bay! 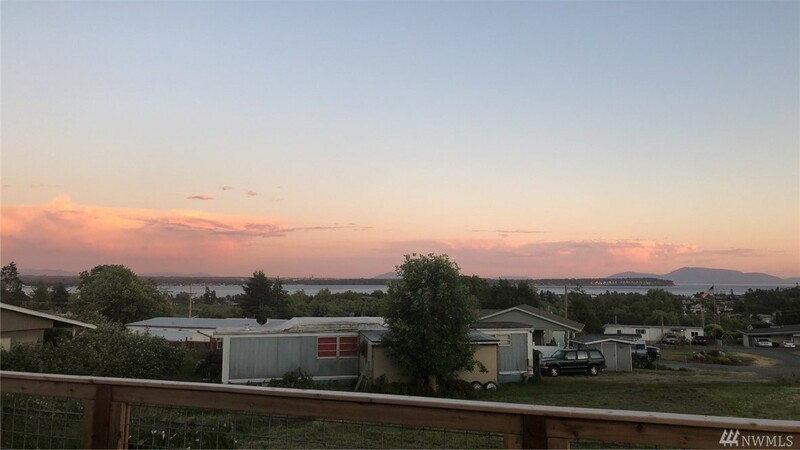 Enjoy this stunning view from the inside year round or from the oversized patio perfect for entertaining all summer long. Master bed has its own private en suite bathroom. Skylights allow for plenty of natural light. Remodel items include brand new roof, floors, carpets, bathrooms, paint etc. This property offers a nicely sized shed & additional RV/car parking. Ask about 0 Down financing & free appraisal!